Aspera's software moves the world’s data at maximum speed, regardless of file size, transfer distance or network conditions. At the heart of our solutions is our patented FASP® transport technology – a breakthrough transfer protocol that leverages existing WAN infrastructure and commodity hardware to achieve speeds that are up to hundreds of times faster than FTP and HTTP. Supporting deployments on premise or on the public, private and hybrid cloud platforms, and covering a wide range of server, desktop and mobile operating systems, Aspera software delivers end-to-end security, 100% reliability and exceptional bandwidth control. 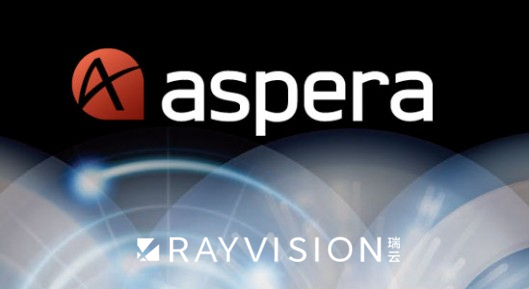 On December 29th, RAYVISION was authorized by IBM to be the reseller of Aspera. RAYVISION established a cooperative relationship with Redshift development team. 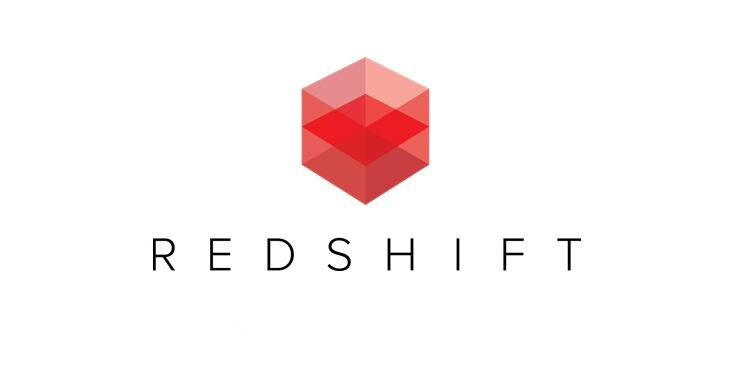 Redshift is the world’s first render engine fully based on GPU computing. RAYVISION got the permit from Redshift to provide GPU rendering service and to be an agent to sell Redshift renderer. RenderMan is widely used in producing top-level moving images because of its extremely high quality and speed. It’s an essential rendering solution used in high level fields such as animation and film VFX. And besides the Pixar and Disney, many other famous production companies such as ILM and Sony are also using the RenderMan as one of the final solutions for rendering. On December 9th, RAYVISION was applicable to RenderMan. Founded in 1998, Evermotion is a famous 3D model resource network in global CG industry. 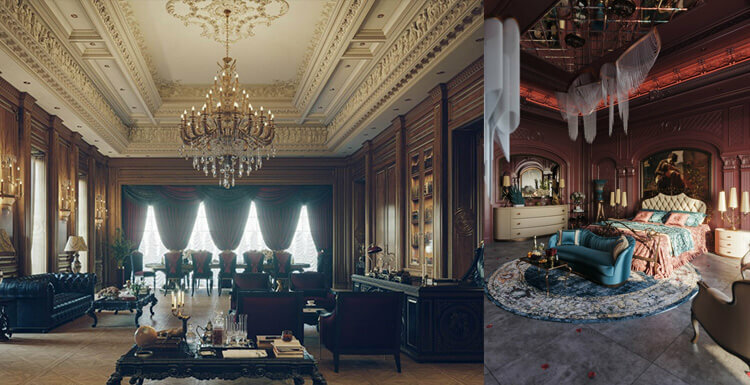 Evermotion creates and develops products that help CG artists with their 3d visualizations by speeding up their workflow and increasing their quality of output. As one of the world’s leading cloud render farms, RAYVISION (FoxRenderfarm) sponsored so many world-class challenges. 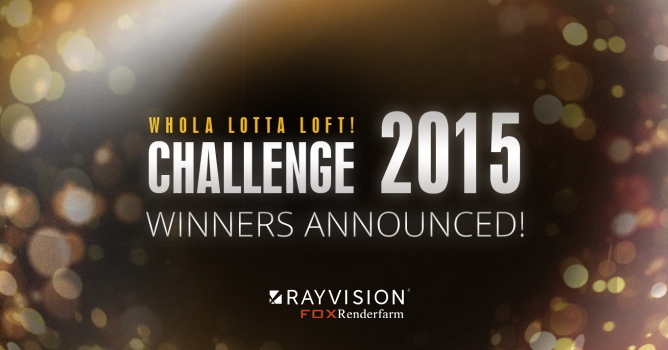 This time, RAYVISION (FoxRenderfarm) proudly became a sponsor of Evermotion annual challenge. As 2015 India’s top budget film, the historical Indian epic blockbuster “Baahubali - The Beginning” become Indian’s top-grossing movie. 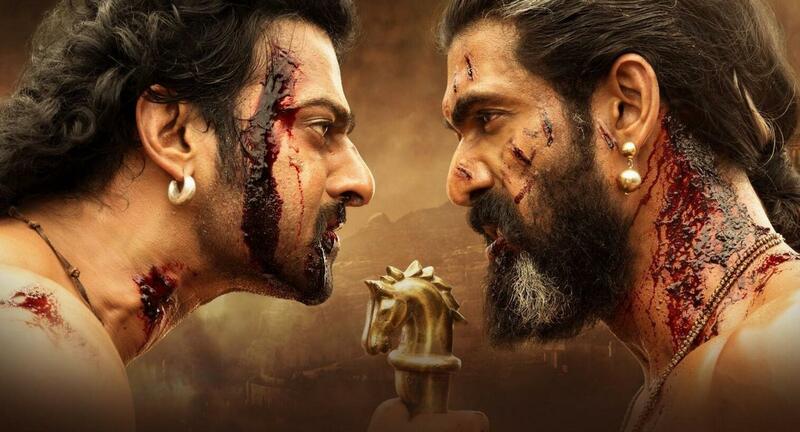 This movie was directed by renowned Indian director S.S. Rajamouli, co-starring Prabhas and Rana Daggubati. Baahubali's CGI visual effects were collaborated with a local company Makuta VFX. RAYVISION (FoxRenderfarm) was tasked with the responsibility of rendering the movie. RAYVISION (FoxRenderfarm) as rendering expert and probably one of the world’s largest render farms are eager to work with any production houses to produce top quality special effects as well as animations. 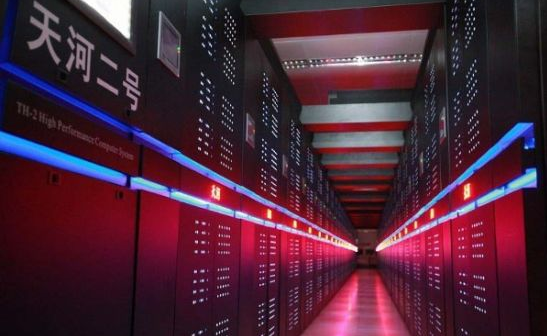 Tianhe-2 developed by the National University of Defense Technology is the fastest supercomputer in the world. A group of computer scientists and engineers who twice a year release the "Top500" list of fastest supercomputers measured the Tianhe-2 at 33.9 petaflops (quadrillions of calculations per second). That's nearly twice as fast as the Titan, which was relegated to the second spot on the list. RAYVISION partners with Tianhe-2 National Supercomputing Center in GuangZhou to provide better cloud render service. 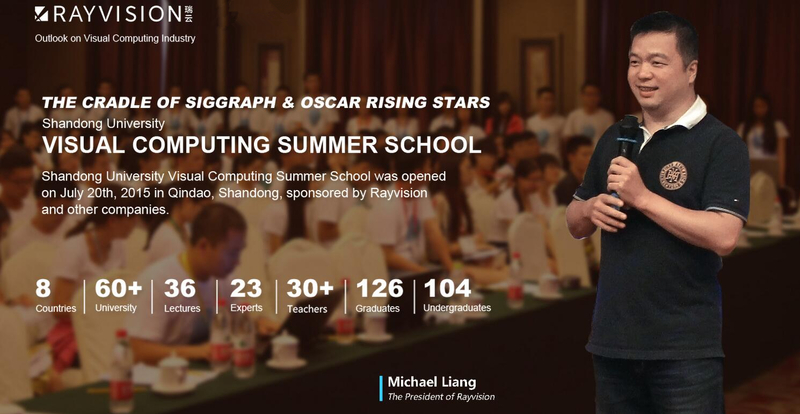 Shandong University Visual Computing Summer School was opened on July 20th, 2015 in Qindao, Shandong, sponsored by RAYVISION (FoxRenderfarm) and other companies. More than 20 world-famous Visual Computing experts were invited to give lectures on general theory and development of Visual Computing, which can be compared with the SIGGRAPH Conference. Baoquan Chen, the president of SIGGRAPH Asia 2014, acted as the principal of the Visual Computing Summer School. Michael Liang, the president of RAYVISION, delivered a speech at the conference and gave his best wishes to the attendees. In the era that Chinese animations are easy to become box office flop, the animated film rendered by RAYVISION survived and become a hit. As a backstage hero of Oscar Best Animated Short Film “Mr. 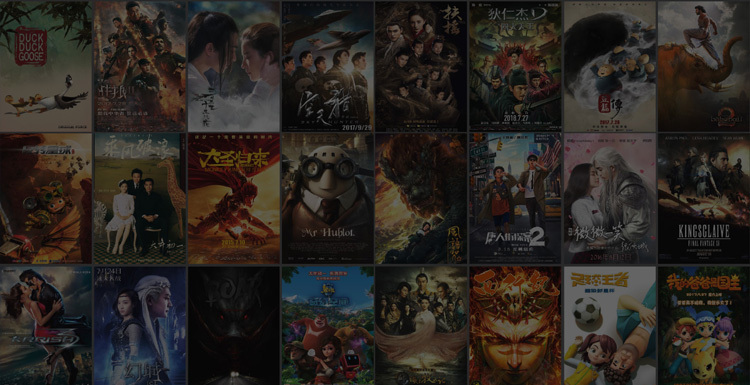 Hublot”, RAYVISION rendered abundant magnificent Chinese Animation, such as “Dragon Nest: Warriors' Dawn”, “The Legend of Qin”, “10,000 Years Later”, “Robb Rabbit”, “Three Pigs and the Lamp”. “Monkey King: Hero Is Back” is the most outstanding animated film that becomes a massive hit and a myth in the history of Chinese Animation. 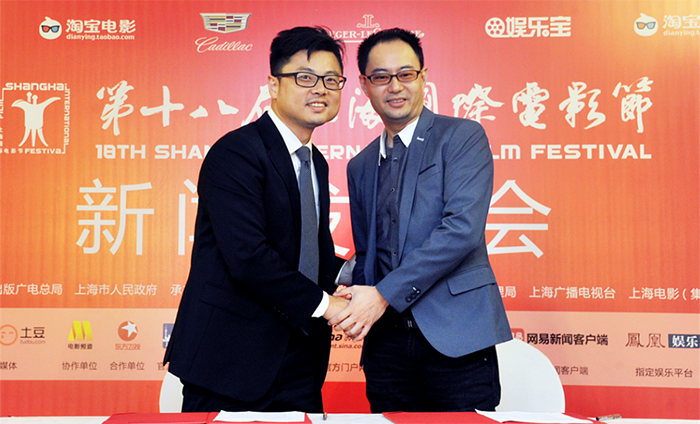 During Shanghai International Film Festival, Mili Pictures held a press conference announcing Mili Pictures officially teamed up with RAYVISION to form a strategic partnership. In the future 3 years, Mili Pictures will partner with RAYVISION to make 12 world-class movies to enter the international market. 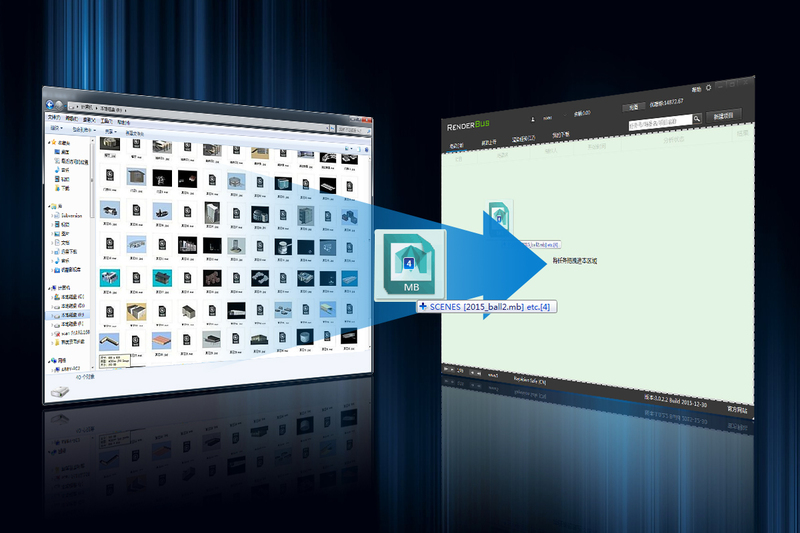 RAYVISION’s highly praised Renderbus cloud render farm released a new generation of rendering platform. Instead of traditional web submission method, it was improved to “Drag-and-Drop” submission. You can get thousands of computing nodes from RAYVISION with only one second, and through API you can easily and seamlessly connect with present work environment pipeline, which realized fully-automated rendering. 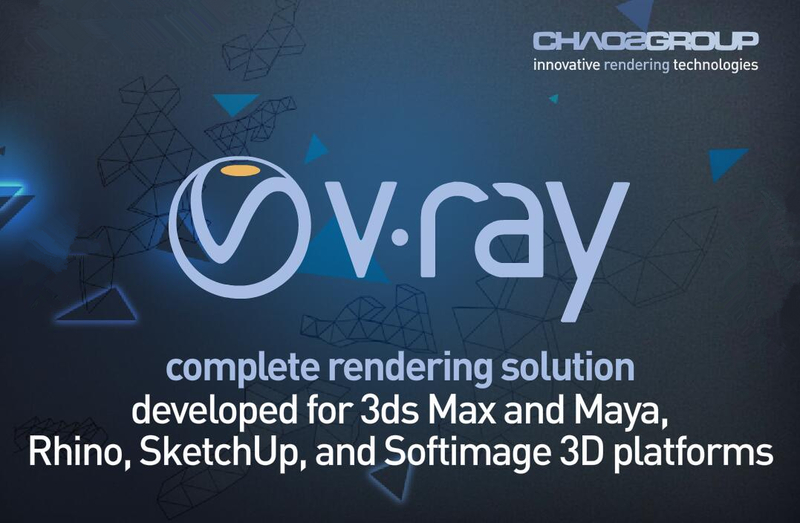 Chaosgroup is the developer of famous V-ray renderer. They have a large number of users in China. 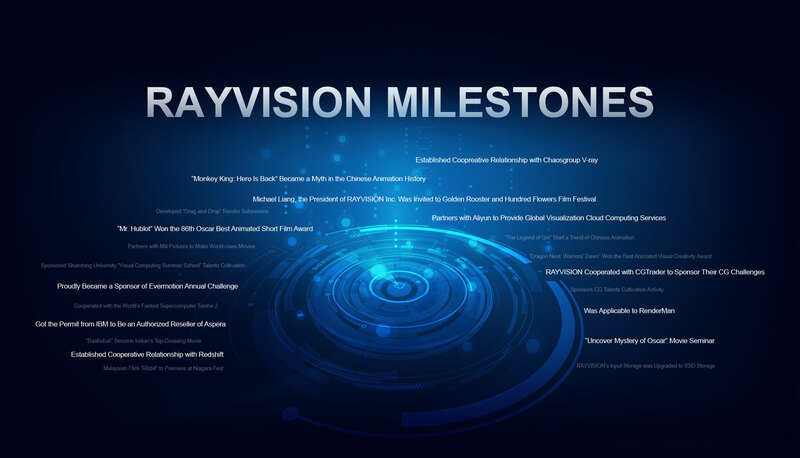 In 2011, RAYVISION has become V-ray’s official authorized render farm. This time, RAYVISION and Chaosgroup reached a long-term cooperation agreement. 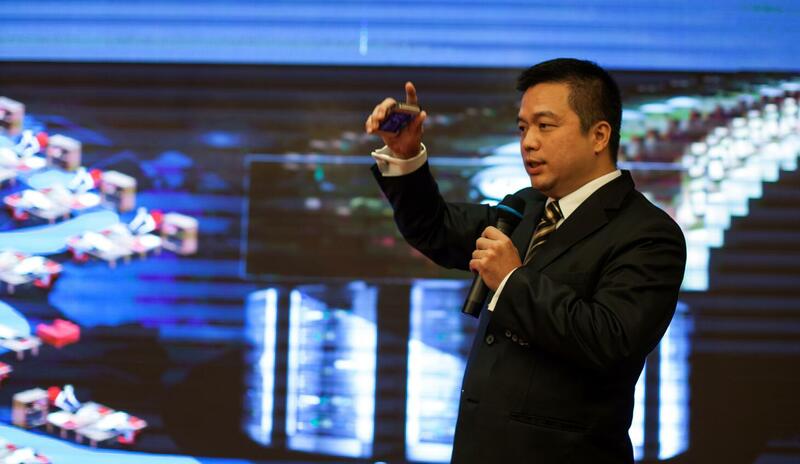 On April 28th, 2015, Simon Hu, president of Aliyun Computing Co., LTD and Michael Liang, president of RAYVISION Inc., held a press conference in Alibaba’s Hangzhou headquarter announcing Aliyun officially teamed up with RAYVISION to form a global strategic partnership to provide global visual cloud computing services. Many honorable guests attended the press conference and gave praised speeches such as Michael Liang, the president of RAYVISION Inc., Zhang Qiang, the CEO of Alibaba Pictures Group Limited, Mr. Laurent Witz, the director of “Mr. Hublot” who won the Academy Award for Best Animated Short Film at the 86th Academy Awards, Nickson Fong, the winner of lifetime Academy Award for Scientific and Technical Awards in 2013 as well as representatives from famous VFX and animation studios. 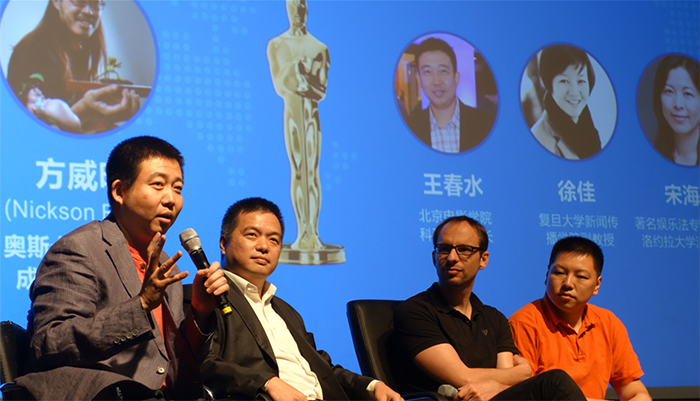 “Uncover Mystery of Oscar” Movie seminar was held in Beijing Film Academy on April 24th, 2015. It was jointly organized by Beijing Film Academy, China Film Industry Research Institute and RAYVISION. Many experts in entertainment industry attended this seminar. Laurent Witz (the director of Mr. Hublot) and Nickson Fong (Oscar winner for Technical Achievement) uncovered mystery of Oscar and discussed the creation of Oscar works from director’s perspective and movie technology. 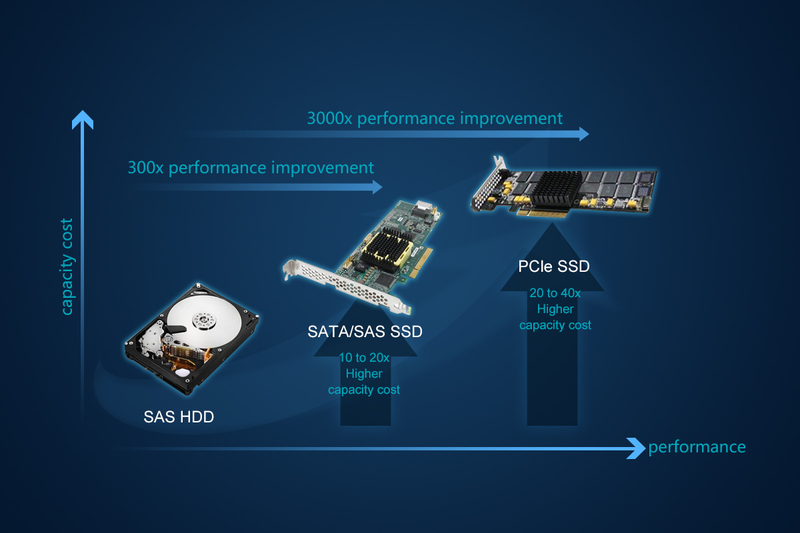 RAYVISION’s storage server was upgraded to expensive SSD storage, with which there is no pressure for RAYVISION’s rendering platform, even if hundreds of thousands of machines are rendering a huge amount of files at the same time. It completely solved the problem of network io rendering storage, improved rendering efficiency further, and reduced the probability of frame lost. CGTrader is the highest growing, hippest and happening 3D model market on the Internet. It’s 230,000+ model library will serve all of your needs. Human faces, medical equipment, interior details, stylized characters and more are available. As for now, RAYVISION (FoxRenderfarm) has sponsored 6 CGTrader Challenges: 3D SciFi Challenge, CG Flora & Fauna Challenge, CG Game Characters Challenge, First Model Challenge, Science/Medical Challenge and CG Wildlife Challenge. 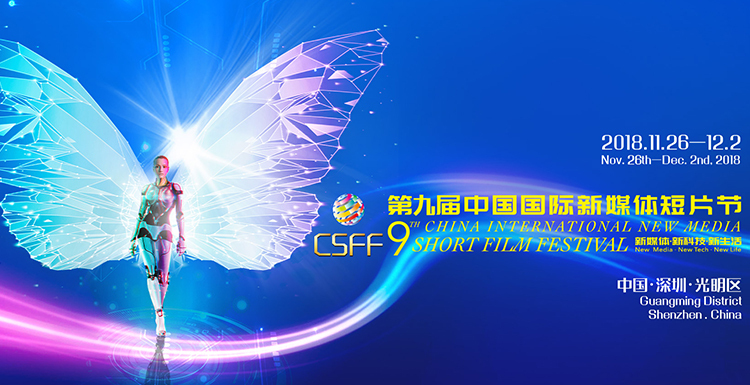 The 23th Golden Rooster and Hundred Flowers Film Festival was held in Lanzhou province, China, from September 24th to 27th in 2014. Reputed as China's top film gala, the annual China Golden Rooster and Hundred Flowers Film Festival has the longest history and greatest influence. It launches a series of cultural activities every year, including the appraisal of awards, the exhibition of Chinese and foreign new films, the academic seminars, the film trade fair, international cultural exchanges and entertainment performances. The festival is best known for its focus on academic fields, the extensive participation of the masses, and the unfixed host city. Michael Liang, the President of RAYVISION Inc. was invited to Golden Rooster and Hundred Flowers Film Festival and delivered a speech on the China Film Industry Development & Financial Investment Summit Forum. 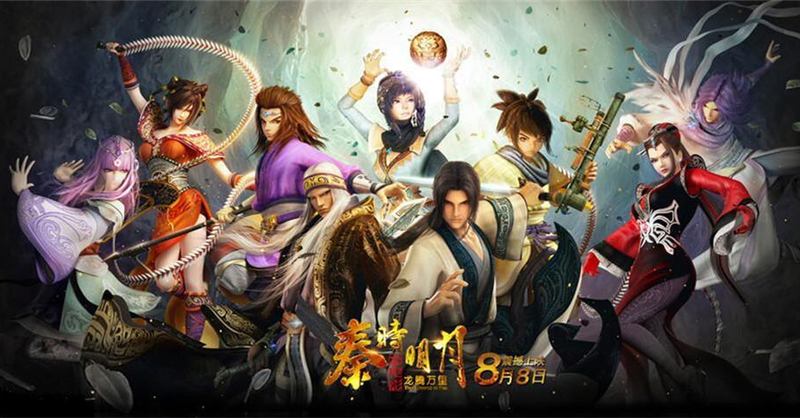 “The Legend of Qin” produced by Sparkly Key Animation Studio is a motivated 3D animated film. The animation was adapted from a Taiwanese novel. Since its creation, it has attracted so many young Chinese audiences. RAYVISION provide the cloud render service for this animation. It takes 8 months with over 6000 scenes and 300 to 400 machines. Adapted from a popular online game, “Dragon Nest: Warriors' Dawn” was released on July 31st, 2014. 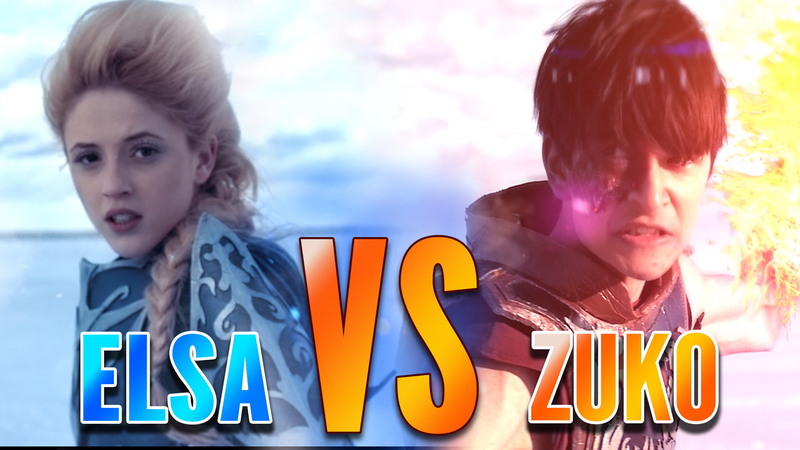 This animated film was directed by Song Yuefeng, rendered by RAYVISION, and produced by Mili Pictures and NASDAQ:GAME. The story and plot were designed by Bill Borden. 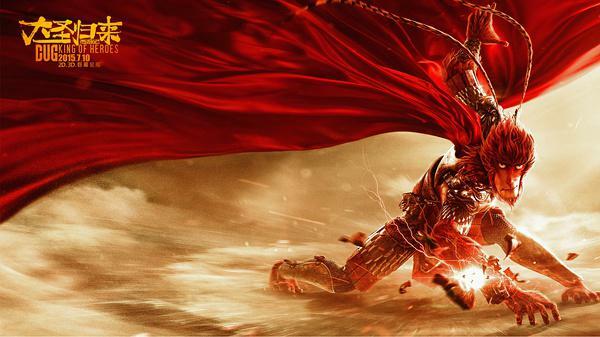 It is a big-budget animated film with the features of epic, fantasy, adventure and war. 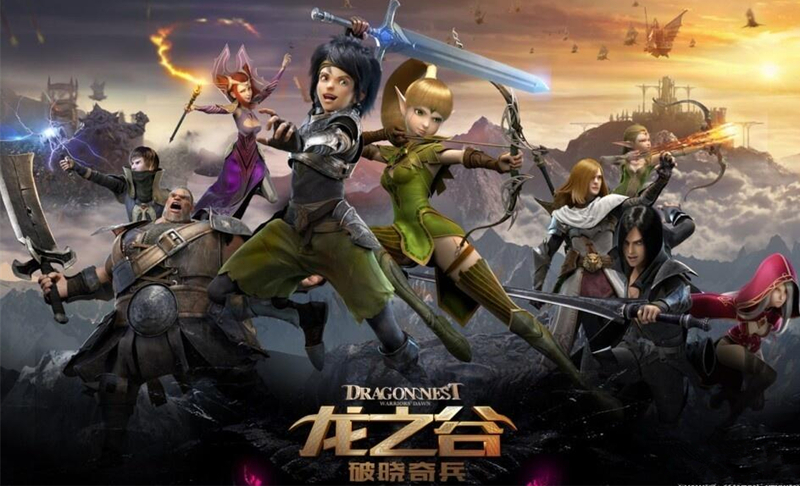 “Dragon Nest: Warriors' Dawn” won the Best Animated Visual Creativity Award in Canadian International Film Festival. In order to educate and discover talent in CG industry, RAYVISION sponsors CG talents cultivation activity of SILKROAD EDU. RAYVISION provides coupons and cloud render farm courses for the outstanding students. Besides, RAYVISION’s cloud render technical team for 86th Oscar Best Animated Short Film will deliver lectures to these students face to face, and introduce the world’s most advanced cloud render technology to the future CG talents. Malaysian Flick “Ribbit” to Premiere at Niagara Fest. 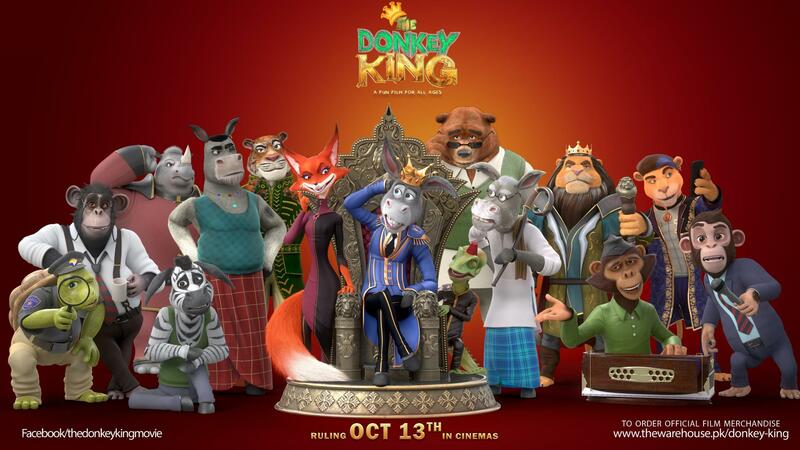 The rendering part of this cartoon movie has been done by FoxRenderfarm which belongs to RAYVISION Inc. Canada’s Niagara Integrated Film Festival (NIFF) is taking place June 19-22, showcasing a hand-picked selection of films around the world. One of the premieres that will be featured at the event is the global debut of Malaysian animated film “Ribbit” from KRU International’s Kartun Studios. 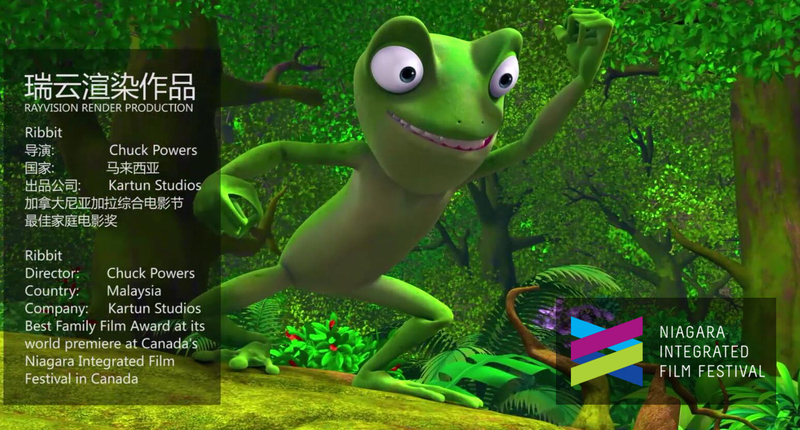 “Ribbit” won the Best Family Film Award at NIFF. “Mr. 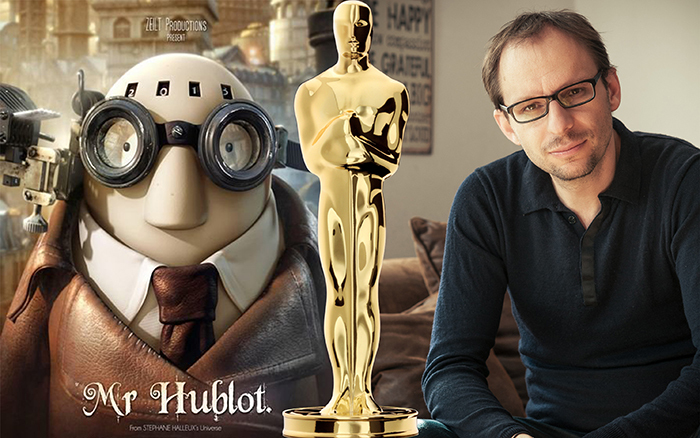 Hublot” is a Luxembourg/France co-produced 11 min animated film won the 2014 Oscar for Best Animated Short Film. Produced, written and directed by Mr. Laurent Witz and co-directed by Alexandre Espigares. Designed by sculptor Stephane Halleux, the story is set in a realistic world that is a combination of steam punk and a bizarre futuristic world. As “Mr. Hublot” rendering partner behind the scenes, RAYVISION (FoxRenderfarm) participated in the whole rendering process.